When we opened our doors in 1990, we had one goal in mind: to provide quality products to carwash owners. With decades of experience under our collective belts, we have not only met our goal but also managed to exceed it by setting the standards as an industry leader. Carwash owners all around the country know that TSS is the company of choice for high-quality, customized carwash supplies. Our products don’t just add excitement to your wash, they also help carwash owners maximizes their profits. TSS isn’t a reseller. Instead, we design and manufacture all of our products in-house, with unprecedented customization. While our seven in-house designers create mass-produced products for all owners, they are also available to work with our customers to custom design solutions for specific carwashes. If you have something that you need for your carwash, we invite you to contact us to find out how we can help. We create solutions to all of these problems and more. If you have a problem, TSS can solve it in the most cost-effective way possible. Our products don’t just solve problems and help you make more money. They make carwashes exciting places that sizzle. If you want to turn heads at your carwash, contact us today. 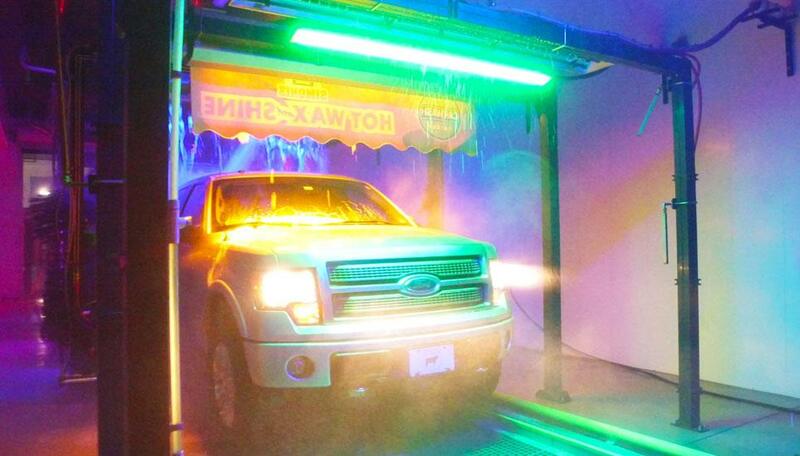 It won’t be long before you stand out from the other carwashes and moving your ticket average in the process.